In this week’s update, Pastor Mark shares words of help for an assault victim, learned from a broken heart of personal experience in his own family. Watch to learn ways that you can share hope and encouragement to those in need. Exclusive Daily Devotion on YouVersion – Pastor Mark is now partnering with YouVersion to release a 21-Day Devotional called pray like Jesus. Get started today! “It is Finished! Jesus’ Death and Resurrection” – This free eBook is available as a resource in preparation for Good Friday and Easter. 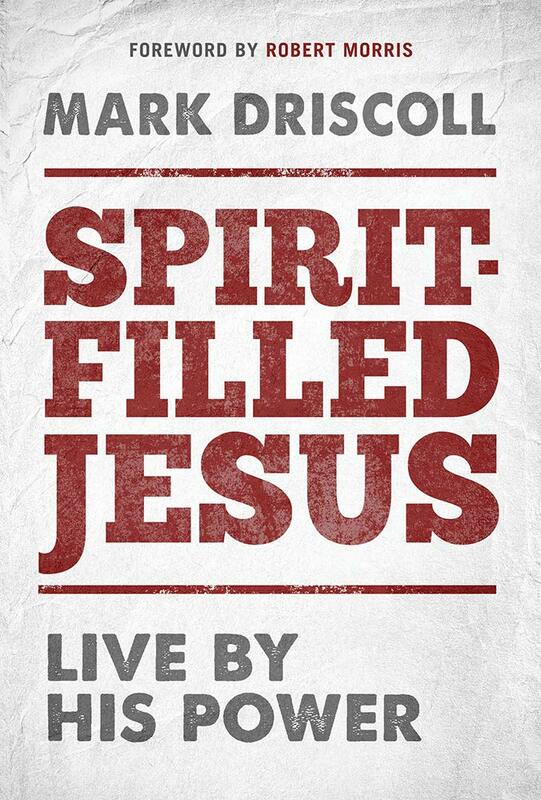 Check out this eBook from Pastor Mark Driscoll and Gerry Breshears. Download it now in EPUB or MOBI. 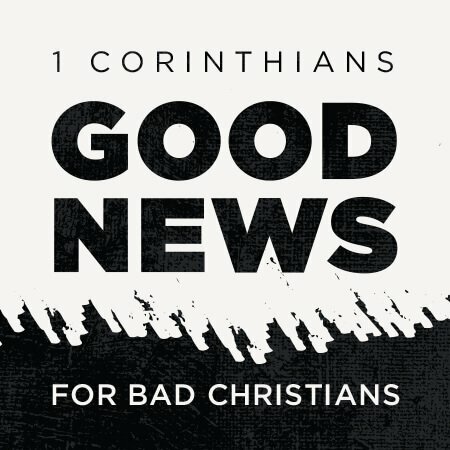 Perry Noble Interviews Pastor Mark – This interview took place at “The Most Excellent Way to Lead” Conference at NewSpring Church in Anderson, South Carolina. Who Was Saint Patrick? – If you ever wondered who St Patrick was, or why his legacy became so important, check out this blog that gives an overview of his life and history. FAQ – Check out the FAQ page on MarkDriscoll.org to learn more about Mark Driscoll Ministries, what we believe, and where we’re headed. Support – Thanks for your continued generous support. If you’d like to continue to support Mark Driscoll Ministries, you can give here. A church building with a rich past will serve as the new home of our future church. Pastor Mark Driscoll is excited to announce that The Trinity Church will host its first ever gathering at 5pm on Easter Sunday March 27, 2016, at the Glass and Garden Drive-In Church in Scottsdale, Arizona! More information at TheTrinityChurch.com. Download the recently released “Who is God” eBook. It answers questions and objections about God, as a simple look at who God is through the lens of philosophy and theology. You can download it PDF, EPUB, or MOBI.